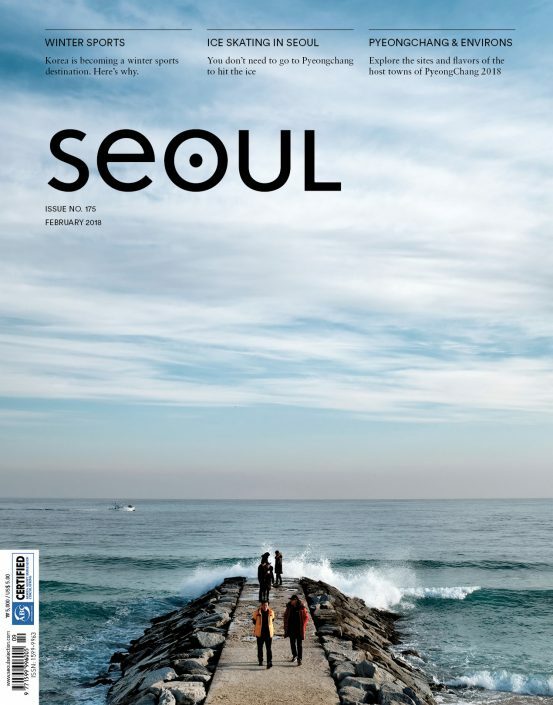 SEOUL is Korea’s longest-running English-language magazine, published continuously since 2003. The monthly publication provides a wealth of information for English-speakers traveling and living in Seoul. With in-depth reports on travel and lifestyle, beautiful photographs and useful information on concerts, exhibitions and other cultural events, SEOUL is an indispensable resource for those who want an insider’s view of life in Korea’s bustling, ever-changing capital city.